Reports that Apple is likely to drop LCD in favor of OLED displays in all of its iPhones have circulated before, but the Wall Street Journal claims to know that it will happen in 2020. Based on information about supplier Japan Display Inc looking for a bailout from an investor group, the publication claims that the company's reliance on making LCD screens for Apple has already been hit by low iPhone XR sales. It's also not expected to improve because of Apple's reported plans to move entirely to OLED. 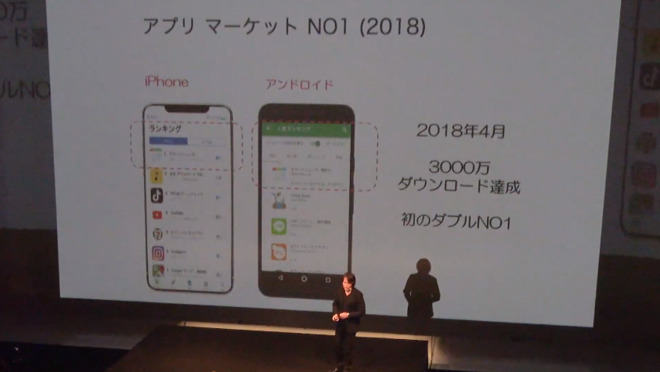 In the most recent figures available, Japan Display earned over half of its revenue in the year leading up to March 2018 from Apple. 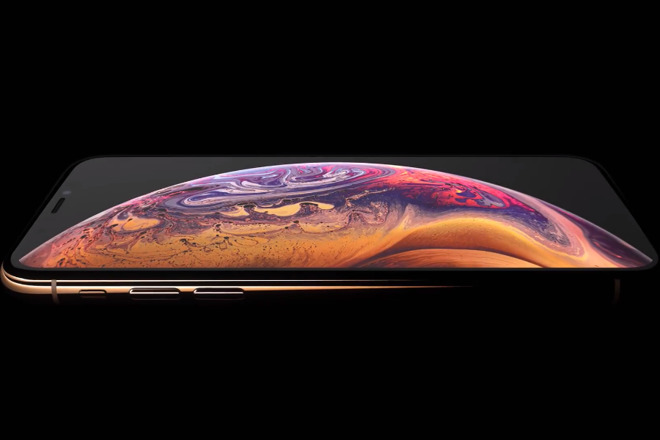 "But in the latest lineup of iPhones, only the XR uses liquid-crystal displays, the type in which Japan Display specializes, and that model has fallen far short of Apple's expectations," writes Takashi Mochizuki of the Wall Street Journal. "Apple is likely to drop LCD displays altogether in its 2020 iPhone lineup in favor of organic light-emitting diode [OLED] displays that allow for more flexible handset design, people familiar with the production plans have said." At present, it doesn't appear that the publication has new data on the matter, but rather is repeating previous predictions about the expected refresh. The conclusion that Japan Display is in financial trouble just now because of the iPhone XR also seems imprecise, as the company has been propped up by the Japanese government for at least the last five years. Japan Display also makes low-temperature polysilicon sheets which the Wall Street Journal reports makes "displays more energy-efficient and faster in refreshing" and is used by Apple for part of the OLED screen construction process for the iPhone XS and iPhone XS Max. However, without being used to produce the main screens Japan Display is struggling. Its bailout plan involves talks with Taiwan's TPK Holdings Co. and Chinese state-owned Silk Road Fund. If it happens, the Wall Street Journal says the investment would be around $550 million.